Deliberately making our lives a lot easier and accurate, the technological ways to adapt and perform our daily routine activities have been inspiring every single walk of life; be it a business empire we need to run or something as simple as ordering a meal online, it has been proficient no matter what. It has been found out by a recent study by Ebay Business that approximately 70% of the business owners have no inkling as to how they should exemplify and advertise their franchise in search engines like Google, Bing and Yahoo. These results are backed by findings of the webtexttool customer feedback panel. In order to meet those needs to be found online, most of them either tend to replicate their rival’s strategies or hire someone to carry out their online activities. For the one’s stating that the SEO tools are a bit complicated to understand or take a lot of time to produce visible result; they’re wrong. Embracing a heap load of advantages within itself, utilizing the SEO aspects perceptively, the road to success gets straighter and exceedingly smoother. We have visualised these findings in the following infographic (click to view large version) . One of the most important aspects for the business owners when it comes to the prosperity of their “online empire” is the presentation online. Although we belong to a modernized era, still most of us fail to utilize the impeccable facet of the internet. 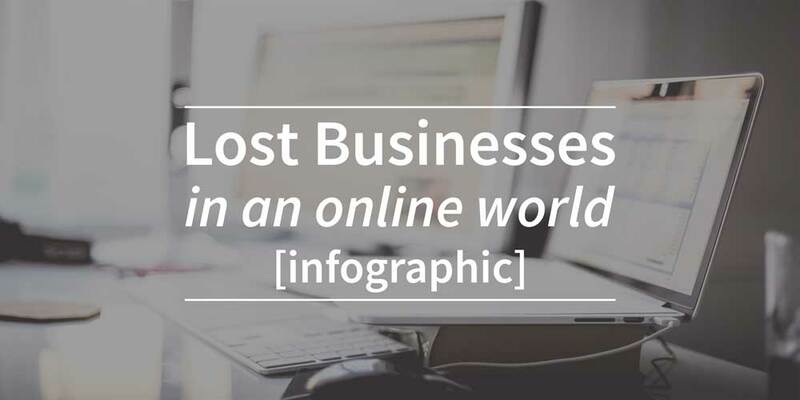 Considering the Search Engines to be an utter backbone of an organization’s prosperity, it is a proven fact that marketing a business franchise online leads to preeminent results and that too, with fewer efforts. Of course there is a lot of information to be found online on how to do SEO yourself. There are online courses, webinars and whitepapers. And there is a a whole range of SEO tools that can help you with every aspect of SEO to make sure your business is found online. Google Search Console (formerly known as Google Webmaster tools): allows you to see on which keywords your website is found and “clicked”, learn which pages you need to improve, what changes you have for more traffic and visitors. webtexttool: Allows you to create content for both, humans and Search Engines. It makes sure your content is optimized so search engines will understand what your content is about. It also offers video’s and a knowledgebase to learn about the basics of SEO. Known for generating huge revenue for your website and attracting the audience traffic on your website, the SEO methods of advertising are comparably cheaper and favorable when it comes to uncompromised quality. Depending upon your website rating and the quality of the content uploaded on your website, the Search Engines uses keywords and links to preview your site as a “Suggested” one. This turns out to be one of the finest things when generating a bulky traffic to your site. Being an ultimate source for earning credibility, SEO is an ultimate tool for gaining attention and establishing affinity. It locates the link buildings and keywords to your site from other creditable websites, helping you gain traffic on your website. In order to let that materialize, the Search Engine is the only option for website optimization which allows you to reach the loftiness of success.